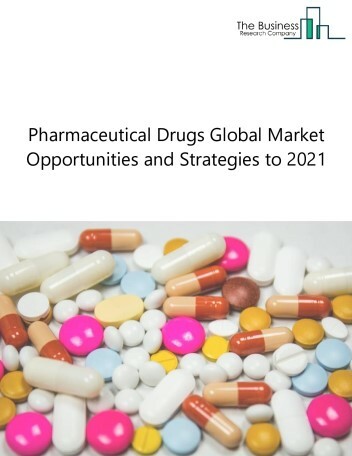 Respiratory diseases drugs market covers drugs that are used in the treatment of a wide range of respiratory diseases such as asthma, chronic obstructive pulmonary disease (COPD), chronic and acute bronchitis, emphysema and cystic fibrosis. 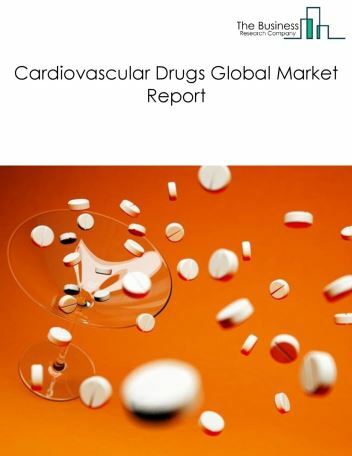 The global respiratory drugs market was valued at $54.80 billion in 2017. 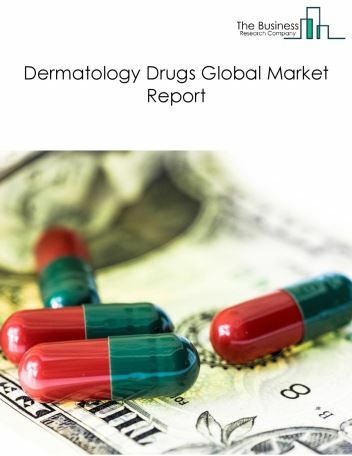 North America was the largest geographic region in the respiratory diseases drugs market in 2017, accounting for $26.2 billion or 47.8% market share. The USA was the largest country in the market in 2017, accounting for $20.4 billion or 37.1% market share. 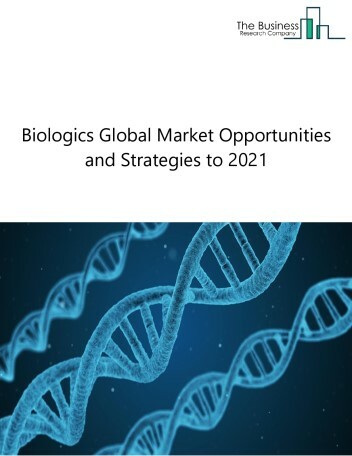 Many companies in the respiratory diseases drugs market are strategically partnering and collaborating with other companies to broaden their product portfolio. 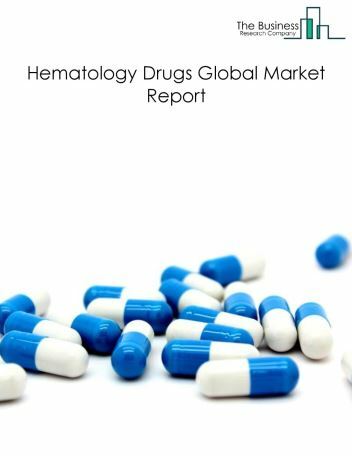 These collaborations help drug manufacturing companies enhance their product strength in specific therapy areas. 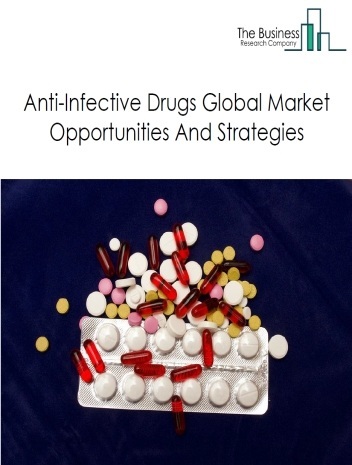 The companies covered are GlaxosmithKline Plc., AstraZeneca Plc., Merck & Co., Novartis AG, and Johnson & Johnson. 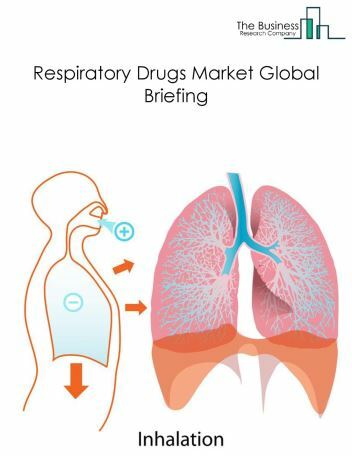 The respiratory drugs market is segmented into Anti-Asthmatics And COPD Drugs, and Cough And Cold Preparations Drugs. 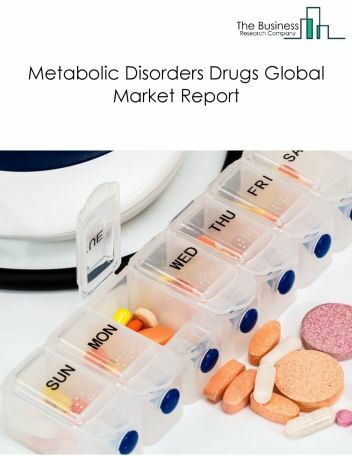 Anti-Asthmatics And COPD Drug companies produce drugs that can be used to relieve the frequency of acute attacks of asthma, emphysema, chronic bronchitis, and nocturnal awakenings. 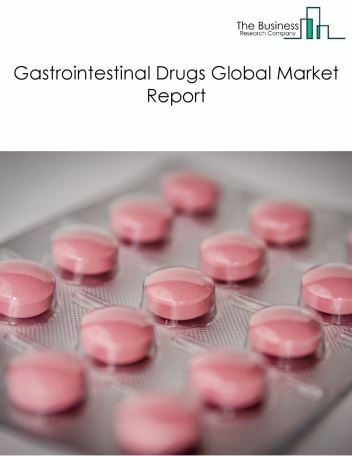 Cough And Cold Preparations Drug companies produce drugs containing active ingredients such as acetaminophen, antihistamines, dextromethorphan, decongestants, and ethanol that can be used to treat cough and cold.